The Fremont Firebirds of Sunnyvale scrapped and clawed on the defensive end, forcing the Lynbrook Vikings into a shot clock violation turnover. It was a microcosm of the night: Fremont’s effort and attention to detail on the defensive end. The Firebirds made the Vikings uncomfortable on every possession, deflecting passes and coming up with steals. It was a defensive clinic for the road team, leading 12-0 to start the game, at one point, by 24 points and eventually winning 53-35 at Lynbrook High School on Monday night. One of the catalysts for the Firebirds, on both ends, was junior guard Amit Rotem. Off the bench, the junior got into the passing lanes, deflecting and stealing passes. In addition to his active defense, Rotem also made some nice passes to Josh Gorham and Yuval Danino and hit a couple of threes. Does Rotem try to key in on making the right pass and shooting when the shot is available to him? “I would try to shoot my best, play my best and whatever is best for the team,” Rotem explained. 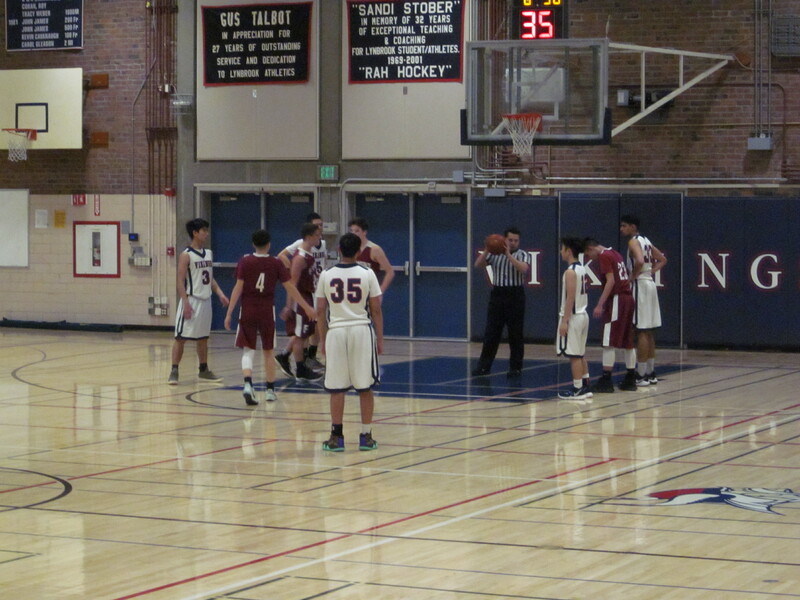 It was not just Rotem who had active hands in passing lanes on Monday night, every player who played for Fremont had activity and energy levels spiked from the opening tip. 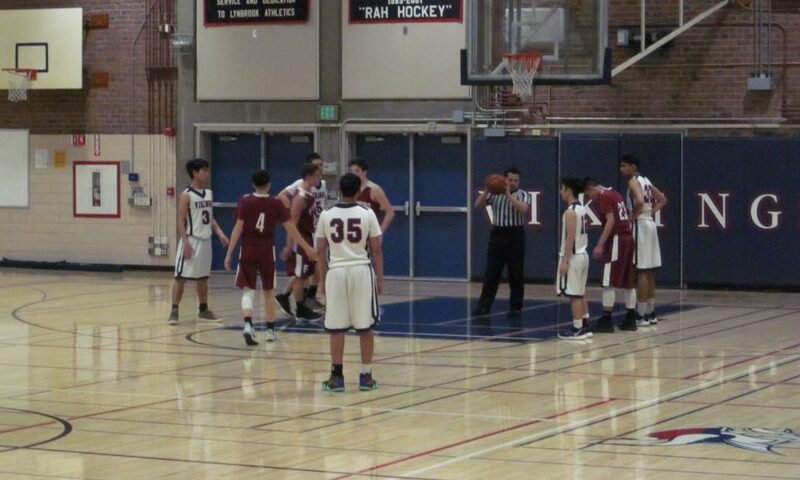 From big man Abel Seno to reserve guard Frankie Maldonado, the defense swarmed the Vikings all night long. The best part about the defense that their coach saw on Monday night? Two of the best offensive sequences of the night for the Firebirds involved Rotem and Danino. The first, being in transition with Danino dribbling on the right side, placing a perfect bounce pass to Rotem for a left-handed layup. Rotem would return the favor, setting up Danino for a timeout-inducing three-point shot on the right wing. It would give the Firebirds their biggest advantage, 50-26 with 5:22 left in the fourth quarter. The Firebirds have a home matchup with the Wilcox Chargers on Friday at 7 p.m. and coach Kikuta is hoping his team can bring the same energy and activity from Monday night to the game on Friday. “I’m hoping we can build on the momentum from this win and the kids can carry over all the positive things they did into the game with Wilcox,” coach Kikuta said.